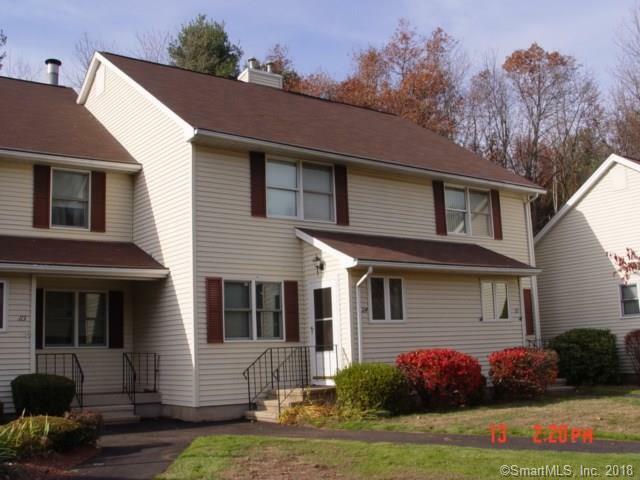 114 E Oldefield Farms Road E #114, Enfield, CT 06082 (MLS #170078848) :: NRG Real Estate Services, Inc.
TWO BEDROOM TOWNHOUSE STYLE UNIT WITH TOWN AMENITIES CLOSE AT HAND. 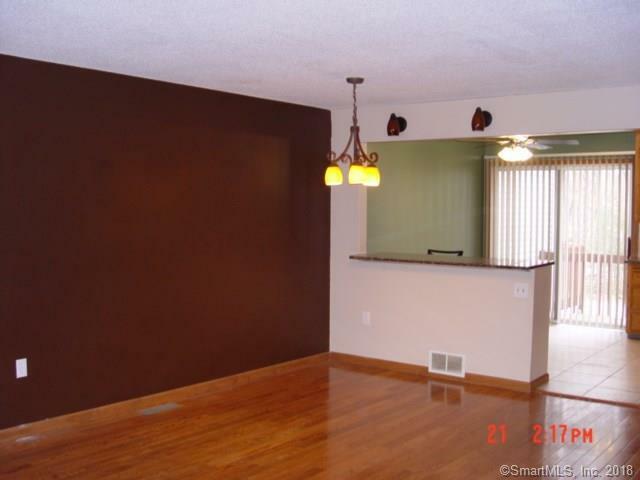 REMODELING INCLUDES BATHROOMS, HARDWOOD IN LIVING ROOM AND 2ND FLOOR LANDING, KITCHEN WORK EXTENSIVE, INCLUDING GRANITE, TILE, SS APPLIANCES. LAYOUT A PLEASING SURPRISE WITH SLIDER FROM KITCHEN TO PRIVATE DECK AND YARD. UNIT HAS GAS HEAT, CAIR, FULL BASEMENT W/HATCH EXIT. 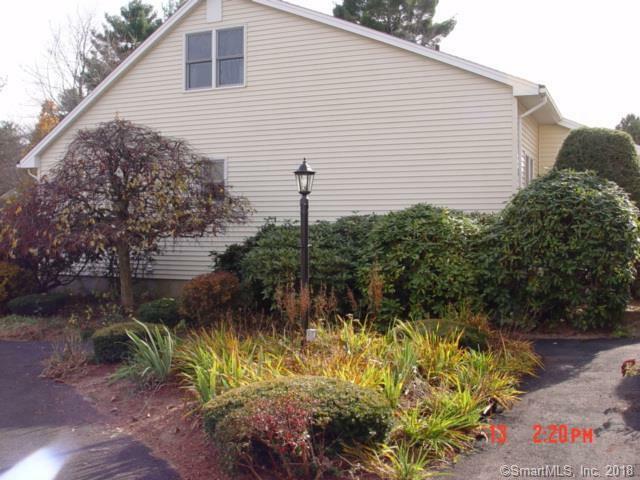 THERE IS A DETACHED GARAGE, WITH WELL LANDSCAPED PATH LEADING TO FRONT DOOR. Complex is FHA approved! Bring your Buyers here. Laundry Room Location Laundry Hook-Ups in Basement. 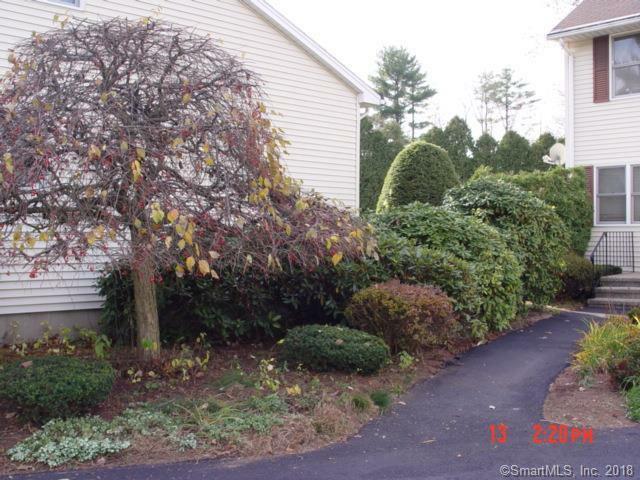 Listing provided courtesy of Catherine Bonnafant of Berkshire Hathaway Ne Prop..